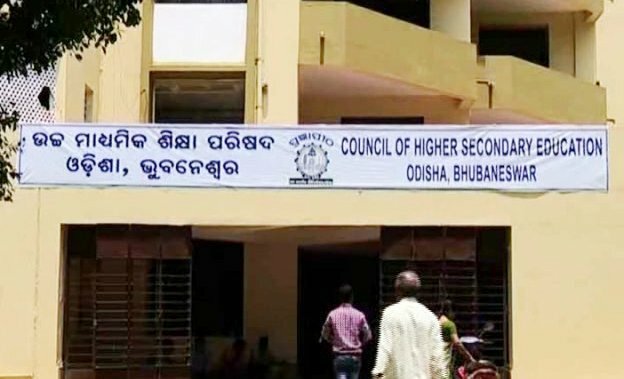 ONI Bureau: The Council of Higher Secondary Education (CHSE), Odisha on Thursday has announced dates for filling up forms for the annual Plus Two Examinations -2019. As per the notification, candidates of all the streams (Arts/Commerce/Science and Vocational) will be required to deposit their fees of Rs 520 for the examination. The candidates can fill up the forms between November 16 and November 26 (without fine). However, the candidates will be fined of Rs 50 for filling up forms between November 27 – November 30 and Rs 350 for fill-up the form between December 1 – December 4.